We are here to answer any questions you may have about our website and its services. Please read our FAQ or reach out to us and we’ll respond as soon as possible. If there is anything you need but can’t find it let us know and we promise to do our best to help you. Have an account? Our support ticket system allows us to streamline client communications in a single ticket, all within an organised workflow. This leads to quicker resolution of individual support requests. Login to your account and open a new ticket to ask questions or raise an issue. You can get in touch today by calling us on 07376747341 we look forward to answering any questions you have regarding our services. 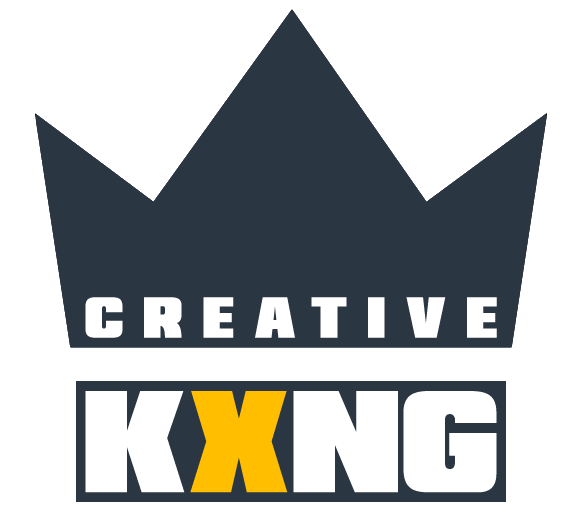 Why not reach out to us using the following email address info@creativekxng.com and we’ll responed to you’re message within 24 hours.